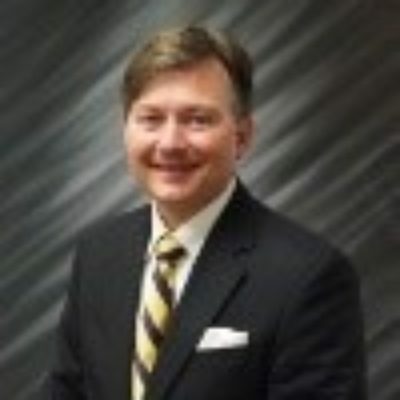 The Southern Economic Development Council (SEDC), the oldest and largest regional economic development association in North America, is pleased to announce Wiley Blankenship, President and CEO of the Coastal Alabama Partnership in Mobile, Alabama, as the state director of Alabama on the SEDC Board of Directors. The state director will serve a two-year term on SEDC’s board. Mr. Blankenship will take the seat on January 1, 2015. Wiley is a dedicated long-time SEDC member for almost 10 years. He was choosen for this position by his peers within his state of Alabama. “Wiley Blankenship is a consummate professional, his experience and leadership will not only help us meet our goals, but also continue our efforts in raising the bar for SEDC and our membership.”stated Mike Philpot, CEcD, SEDC incoming Chairman of the Board. The Southern Economic Development Council is a 990 member, non-profit organization composed of a broad cross-section of active and influential industrial and economic developers from business and industry, utilities, transportation, financial and education institutions, chambers of commerce, and local, regional and state development agencies. Members in the 17-state area share a common interest: the promotion and enhancement of the economic development profession. The SEDC region includes the following states: Alabama, Arkansas, Florida, Georgia, Kansas, Kentucky, Louisiana, Maryland and the District of Columbia, Mississippi, Missouri, North Carolina, Oklahoma, South Carolina, Tennessee, Texas, Virginia and West Virginia. For more information about SEDC visit the website at www.sedc.org.